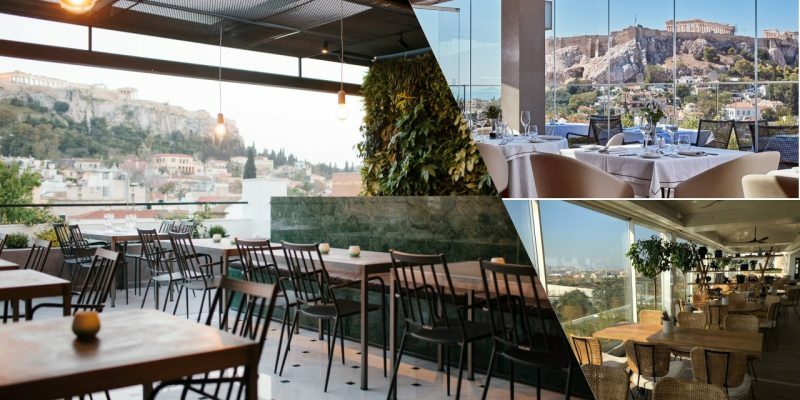 It will probably sound like a cliché, but when in Athens one must experience an Athenian rooftop, be it for a drink or for a dining extravaganza. Its fascinating to discover such venues and it feels like one is strongly competing with the other to be the very best. Some are posher than others, some attract younger crowds, others more eclectic jet-setters but all offer an unprecedented wow factor, having mainly as a backdrop the mesmerizing Acropolis, meaning ‘top of the city’. Rooftop hopping can be a fun activity and such venues keep springing up all around the sacred rock, with most hotels offering a restaurant on the very top as a very special treat. In the daytime lounging under the sun, while sipping a fresh juice or cocktail can be an invigorating pastime and, in the evening, it feels fabulous to dine under the stars with the focal point of an all lit up Parthenon. Do inquire about our selection of Athenian rooftops for your next event.